Continental U.S. shipping only. HI, AK, and international coming soon. 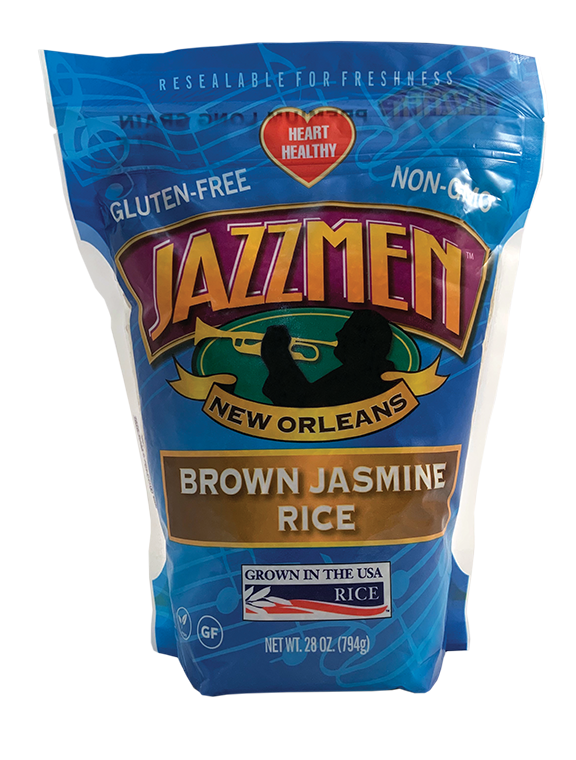 Large Orders: Please email us at orders@jazzmenrice.com for large orders (greater than 84 - 28 oz. bags or 6 - 25 lb. bags), as different shipping rates will apply. Large orders will not be processed online. 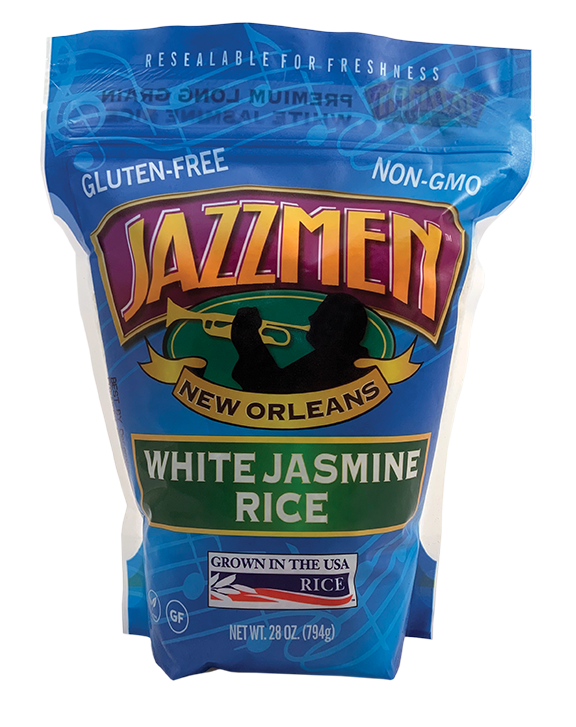 Not able to find Jazzmen Rice at your local store? Be sure and ask the store manager, and drop us a line at info@jazzmenrice.com. 15% off entire purchase at checkout.